If you want a midsize sedan, the Honda Accord is the one that has a bit of everything. You can have it all in Elkton, VA today. The Honda Accord car has a variety of choices for you that you can understand when you see our team at Harrisonburg Honda today. Imagine the smooth and comfortable drive of the Accord when you ride around Elkton, VA after you see our team today. Do you have a list of features and qualities you expect to find in the vehicle you want to drive? If so, the Honda Accord is a car that can give you more check marks than any other. This car is safe, stylish, efficient, reliable, and affordable. If you want a hybrid, the Accord gives you up to 48 mpg combined with the hybrid version. You can also find an exciting model with a sporty personality when you shop for the Accord. Let our team help you check off the boxes on your wish list with the perfect Accord for you to enjoy mile after mile. Stop in for a test drive and see it firsthand. Most vehicles you’ll shop for don’t have the option of a manual transmission unless it’s a sports car. The Honda Accord is one of the few sedans you can still find and have this option. The Sport trim is offered with this transmission and it can be mated to either the 1.5-liter or 2.0-liter turbocharged engines. If you’re looking for the Accord to improve the fun factor on the roads around Elkton, VA, the Sport trim is the one you’re going to want to drive and enjoy. See our team we’ll show you how this trim level can be right for you. 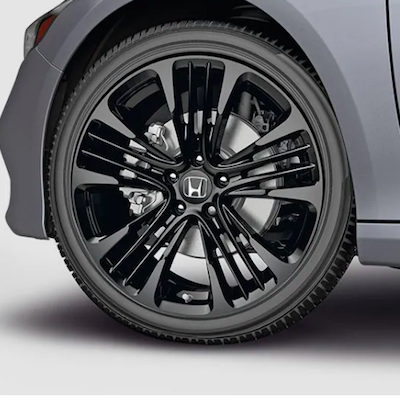 Many of the options you’ll find in the Honda Accord you see at Harrisonburg Honda come by climbing inside of the trims. The EX model we show you will give you added safety items, a power moonroof, a remote engine starter, heated front seats, and more. The EX-L trim offers leather upholstery and a premium audio system. 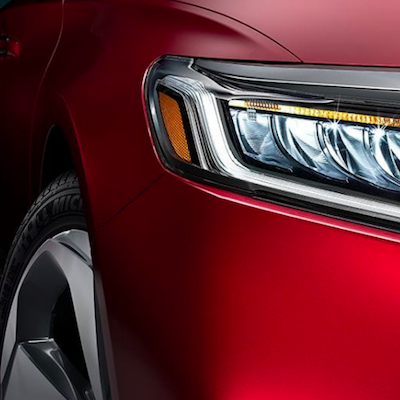 If you’re looking for a midsize sedan that brings you more of what you want when you drive, you’ll want to see what our team has to offer in the Accord with the different trims that are offered. If the last box to check on your list is getting an unbeatable deal, you’ve come to the right place. We make it easy for you to have the affordability and drive you’re looking for in your ideal Honda Accord. Ask our team to show you the deals offered and the savings you can experience when you choose a new Honda Accord today. It’s time for you to have a car that meets all of your needs and many of your desires when you drive; come in and choose the right Accord for you. It's easy to see why the Honda Accord has been so popular for so many years. The quality, style, versatility, and value of an Accord is hard to beat. That is a vehicle you can be confident in for many, many years to come. That confidence should be matched, or ideally exceeded by the confidence you have in your dealership partner. The Harrisonburg Honda family will be there for you mile after mile, for all of your needs. 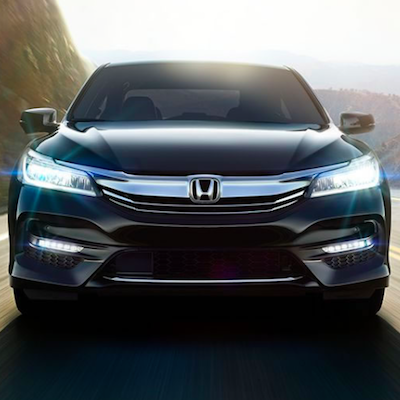 Just like your Honda Accord, we're here to give you more. Call us, visit, or contact us online to get started!